Get ready for some subtraction action in Nozoku Rush. 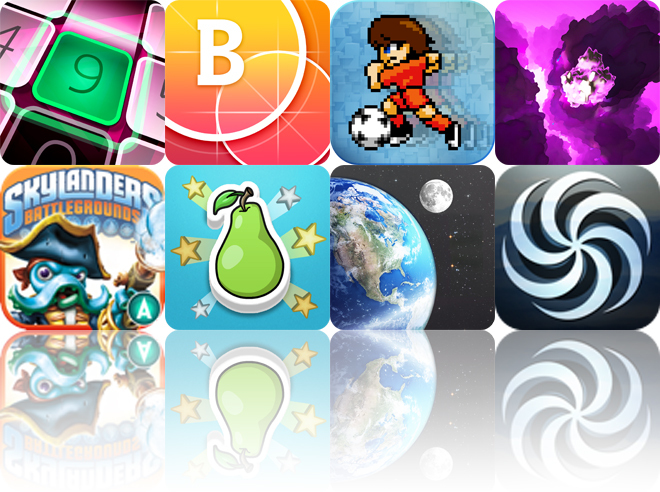 We also have an app that allows you to highlight your photos with bubble frames, and retro-style arcade soccer game. Infinity Image ($0.99 → Free, 25.0 MB): Give your photos a whole new meaning with the astonishing infinity effect. You’re able to import any photo from your library or take a new one from within the app. You’ll want to crop your photo down to focus in on your subject. Then choose one of the 22 infinity shapes. You’re allowed to adjust the points of the shape, its placement, its frequency, and its border thickness. When the shape is to your liking, apply one of the 22 filters and share your work of art via Facebook, Twitter, Instagram or email. The app also includes four background styles to choose from, the ability to adjust the shape’s border color, and two crop shapes. Infinity Image is available for free for a limited time. It has a 4.5-star rating with a total of 80 ratings. 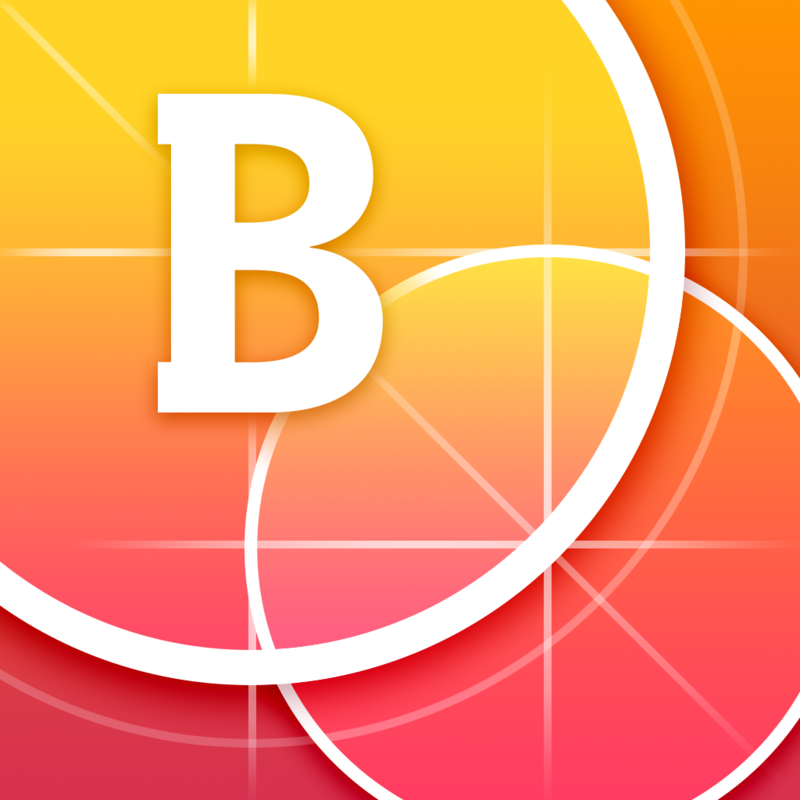 BubbleFrame ($1.99 → Free, 65.6 MB): Highlight your favorite photos with bubble frames with this photography app. You’re able to add as many bubbles to your canvas as you want and fill them with photos and videos from your library. You’re then able to customize the shape, size, color, shadow, and border of your bubbles using a variety of precise sliders and tools. The best part is, your bubble frames don’t have to be bubbles at all. You’re provided with so much control over them that you’re able to turn them into perfect squares. Straight or circular text can be added to your unique creation in order to add some context. Then share your framed collection of photos via Facebook, Twitter, Messages, AirDrop, or email. BubbleFrame is available for free today only (07/01). It has a 4.5-star rating with a total of 147 ratings. Nozoku Rush ($2.99 → Free, 4.8 MB): It’s all about the subtraction action in this numbers-based puzzle game. Numbered tiles will stream in from the top of the screen and settle in at the bottom. 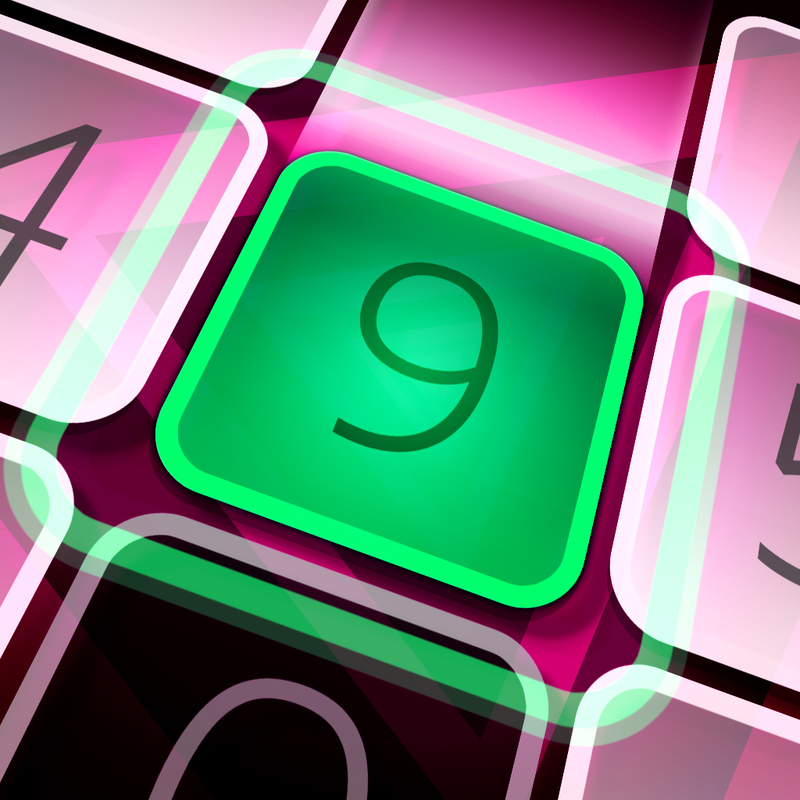 It’s your job to swipe across the numbered tiles in order to get them to subtract down to zero. Select two matching tiles to earn a zero tile, which can basically be used as a wild card to string together huge combos. Including five or more tiles in a swipe will allow you to clear large swaths of tiles at once. Special tiles will also appear, allowing you to remove entire rows all at once or delay the dropping of new tiles. 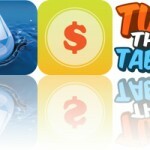 The game includes two modes, each with an extreme version to really put your math skills to the test. It also includes leaderboards via Game Center. Nozoku Rush is available for free today only (07/01). It has a 4.5-star rating with a total of 18 ratings. Toddler Tap! ($0.99 → Free, 64.4 MB): Your toddler can tap to learn words with this educational app. You're able to choose from 10 different topics: colors, shapes, numbers, letters, fruits, vegetables, pets, home, vehicles, and instruments. Then hand your iDevice off to your toddler and allow them to tap away. When they tap on an object, stars will fly out and a voice will pronounce its name. You're also able to print cutouts right from within the app so you and your child can continue the experience away from the screen. Toddler Tap! is available for free for a limited time. It has a 4.5-star rating with a total of 27 ratings. 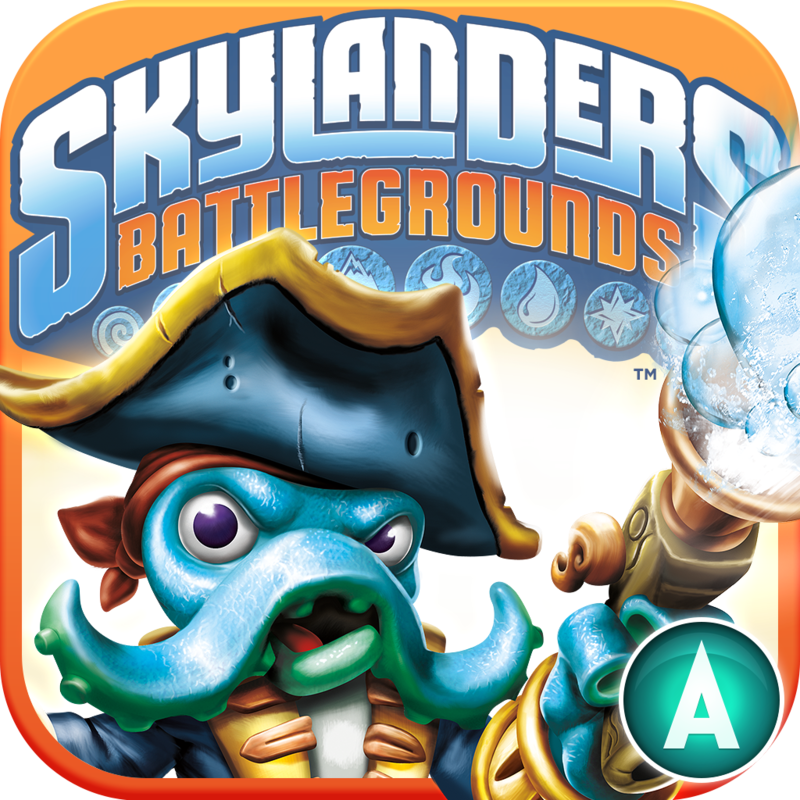 Skylanders Battlegrounds™ ($6.99 → Free, 556.8 MB): Battle Kaos and his generals in this latest entry in the Skylanders series. Choose your favorite Skylanders and take the fight to Kaos and his evil army of trolls. You’re able to have two Skylanders ready for battle at once, allowing you to create some truly powerful combinations. Skylanders can be moved around the Battlegrounds by tapping and dragging to create their path. The enemies you defeat will drop coins, which can be used to upgrade and enhance your Skylanders with new abilities. 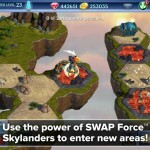 The game includes three chapters to play through, the ability to import your Skylanders collection with the Portal of Power or secret codes, and achievements via Game Center. Skylanders Battlegrounds™ is available for free for a limited time. It has a 4.5-star rating with a total of 2356 ratings. SkySafari 4 ($3.99 → Free, 73.5 MB): Start learning the night sky with SkySafari 4. This basic version of the award-winning SkySafari software includes everything you need to begin learning about the night sky. You’re able to gaze up at 120,000 stars, 200 star clusters, all major planets and moons, and dozens of asteroids, comets, and satellites. You can move around the sky with a swipe or by moving your hands through the air. 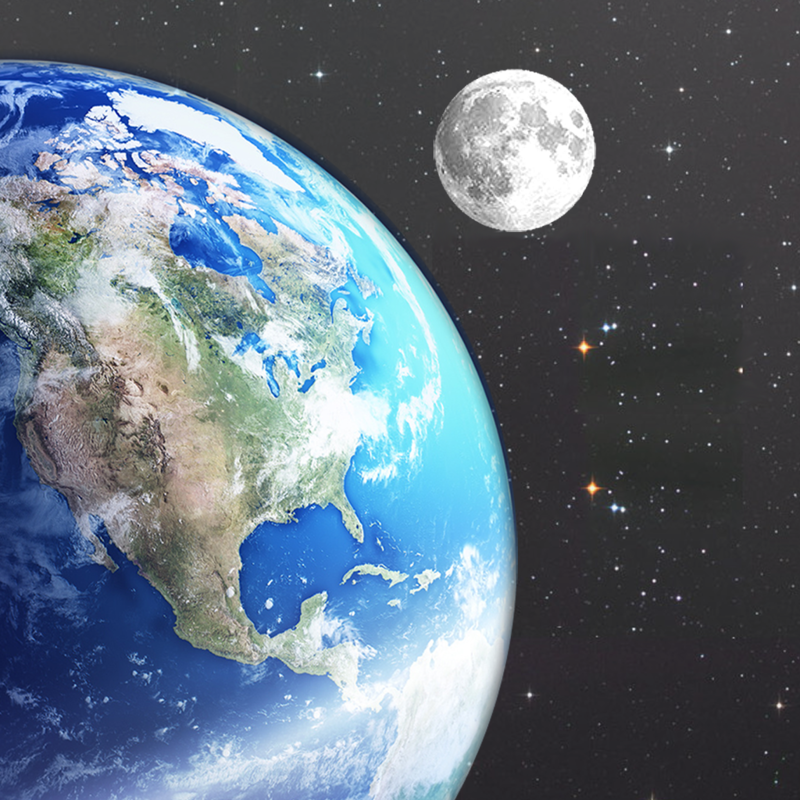 Tap on celestial objects to select them and view more detailed info. You’re also able to search for objects by name, jump up to 100 years into the past or future, and view animated meteor showers. 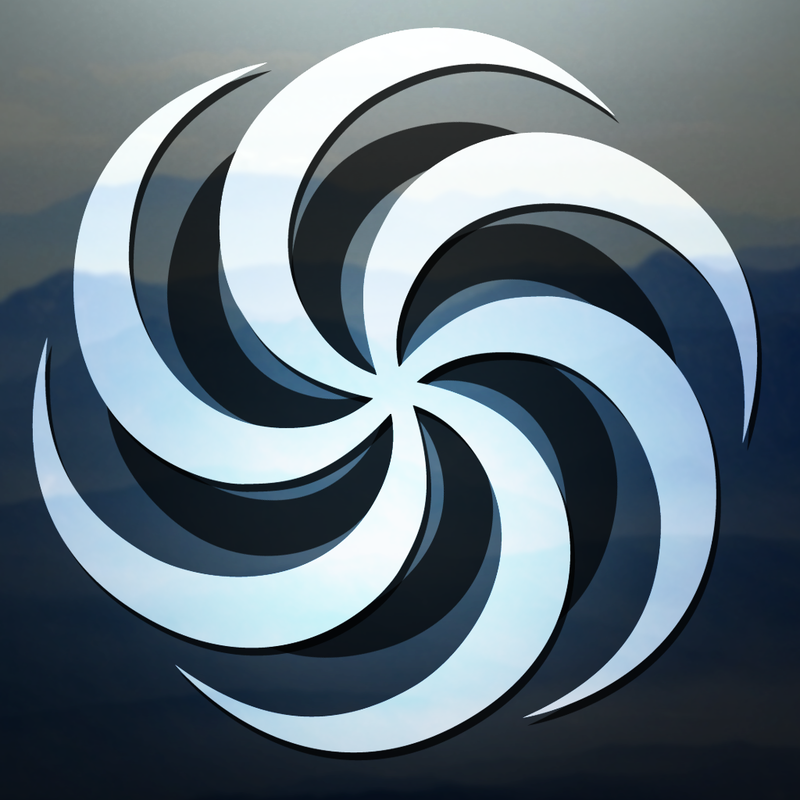 SkySafari 4 is available for free today only (07/01). It has a 4.5-star rating with a total of 44 ratings. All you need to know is that the colorful mushrooms point towards the sky and the darkness below is where you're headed. 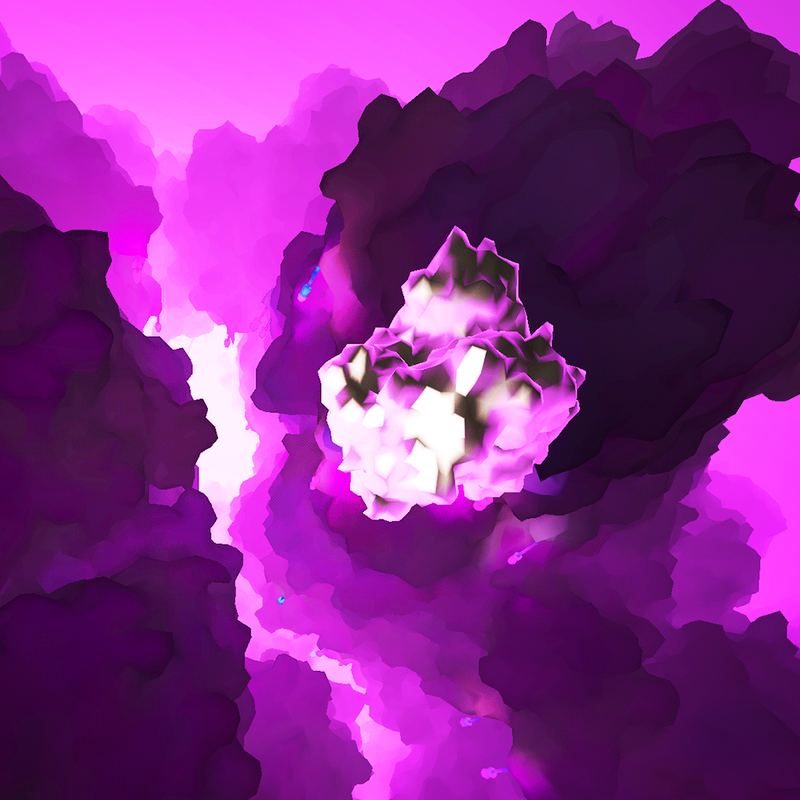 Tilt to navigate your way through the darkness, and listen as your interactions with the environment create the background music. 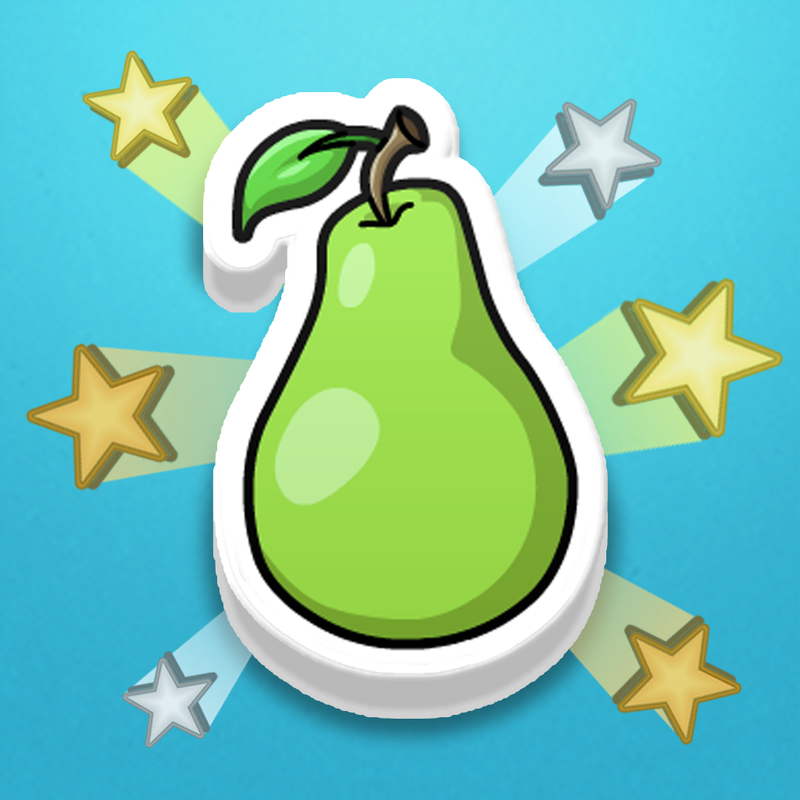 The game includes three modes, and leaderboards via Game Center. Melodive is available for free for a limited time. It has a 4-star rating with a total of 269 ratings. 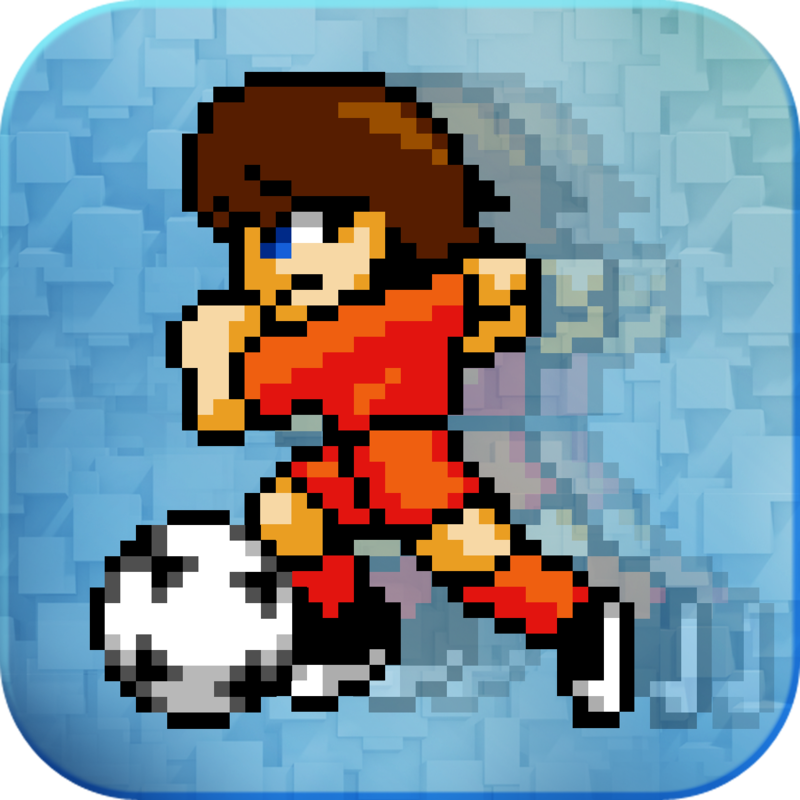 Pixel Cup Soccer ($1.99 → Free, 38.9 MB): Lead your team to victory in this retro-style arcade soccer game. You're able to play as one of 32 national soccer teams. Then take to the field and score some goals on your opponent. You’re able to control each player using an on-screen joystick and two action buttons. The action buttons allow you to switch players and steal the ball on defense and pass and shoot on offense. The game includes two modes, customizable match durations and speeds, multiple weather conditions and stadiums, local multiplayer, and the ability to record and share replays via Everplay. Pixel Cup Soccer is available for free today only (07/01). It has a 4.5-star rating with a total of 9 ratings.